World Design Consortium is interested in design of Bars, Restaurants, Hotels, Shops, Residences, Convention Centers and similar projects for interested parties. Please kindly contact WDC for Interior Space and Exhibition Design consultancy, tenders, jobs, offers and requests. Below, displaying an award winning project by BB/18486152. 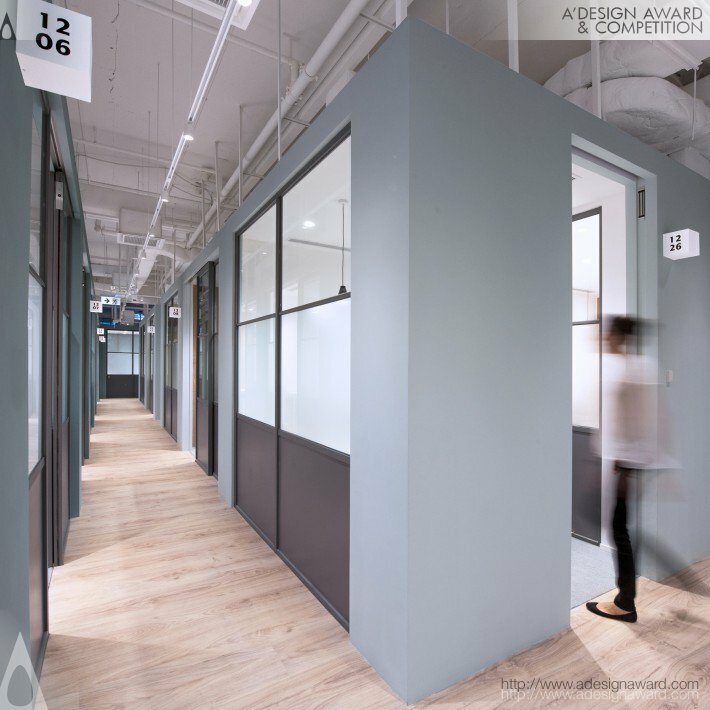 Bean Buro completes an unprecedented workplace consisting serviced offices and coworking spaces that allows members complete freedom to adjust their office space and duration according to their evolving needs. Office bookings can be made as easy as booking a hotel, for stays as short as one day. 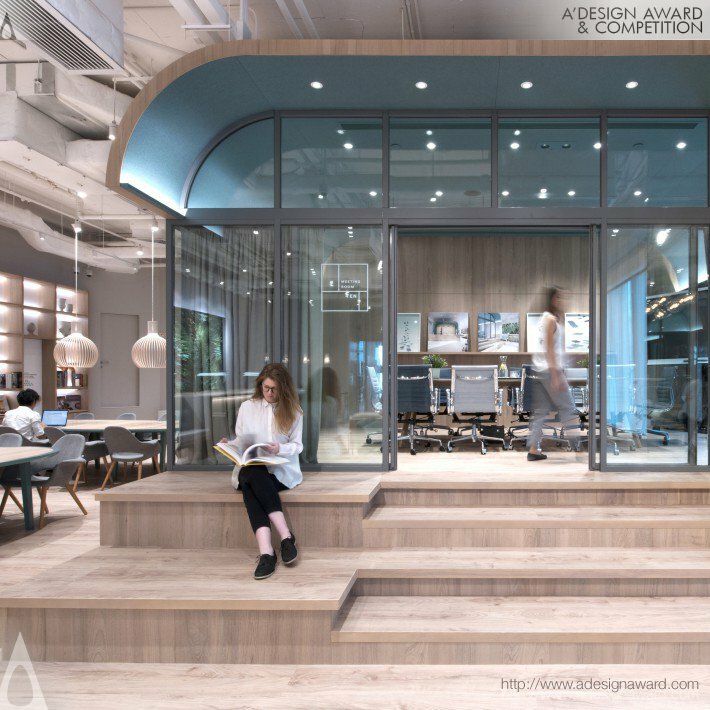 Located at Midtown in Causeway Bay in Hong Kong, the project is 33,000sqft over four floors, with a dedicated social floor consists of different types of shared workspaces and a vertical garden by Patrick Blanc. 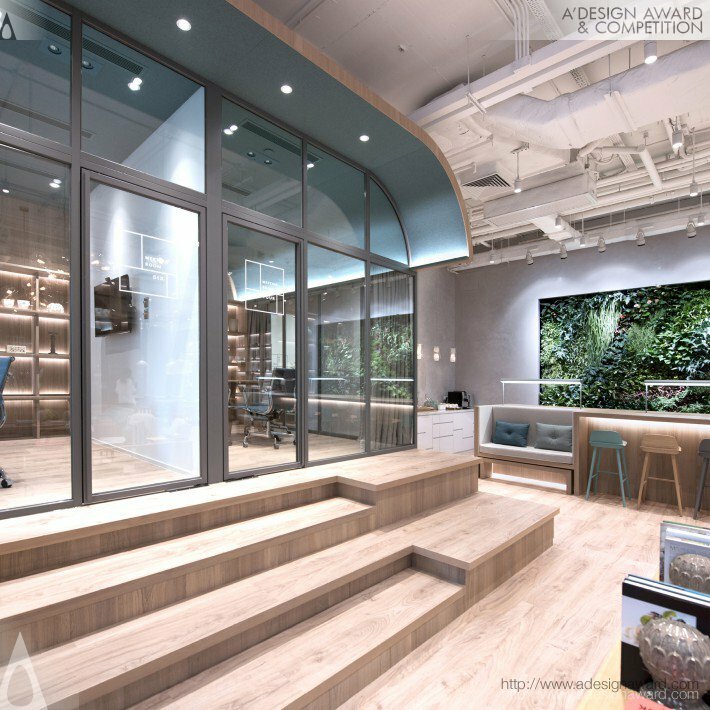 If you wish to have a very good coworking space design, please contact our secretariat and indicate that you wish to work with BB/18486152 for your coworking space project. We will process your request immediately and forward your requirements to BB/18486152. Request Consultancy for coworking space design by BB/18486152. Within the scope of Interior Space and Exhibition Design, our partners have completed projects such as: Airport Control Centre, House, An Interior, Office, Interior Design, Multi-Functional Headquarters, Mobile Public Library, Club House, Real Estate Agency, Restaurant, Residentail, An Office, Post Office, Commercial, Residential, Dental Centre, Digital Gateway, Shop Concept, Residential Flat, Cinema, Sales Office, Presentation Centre, Interior, Apartment Remodeling, Exhibition, Drug Store, Office Design, Home/Show Room, Retail Shop, Interior Space, Tourism Promotion Offices and Residence. For more Interior Space and Exhibition Design works, check our design portfolio.